It’s time to do a little jig: Small for Big’s Annual Gift Guides are here! I have my twelve favorite picks waiting in the wings for all the kiddos on your list. I may even have some finds for the adults on your list too, stay tuned next week. Plus, you have FIVE YEARS of my annual Gift Guides to go through – and believe me, all of those toys are just as awesome. It’s a gift-giving feast around here! 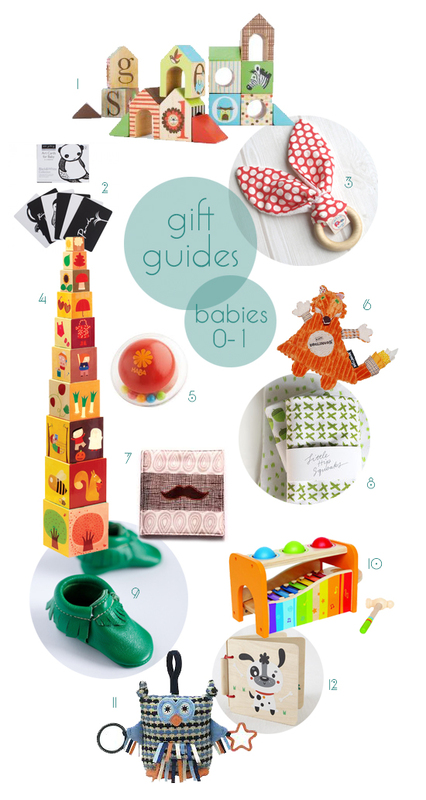 So, check out 5 years of Gift Guides by clicking here.